Tour buses don't show you the real London. Let's remind people who live here how interesting this city is by making it easier and cheaper than ever to explore it. The TfL Tours app works out where you are and what bus you're on. Using GPS location services, it can play you interesting facts and stories about places exactly when you pass them. You can choose specific topics such as history, architecture or music. These mini episodes will be provided by local historians, members of the public and culture vultures. 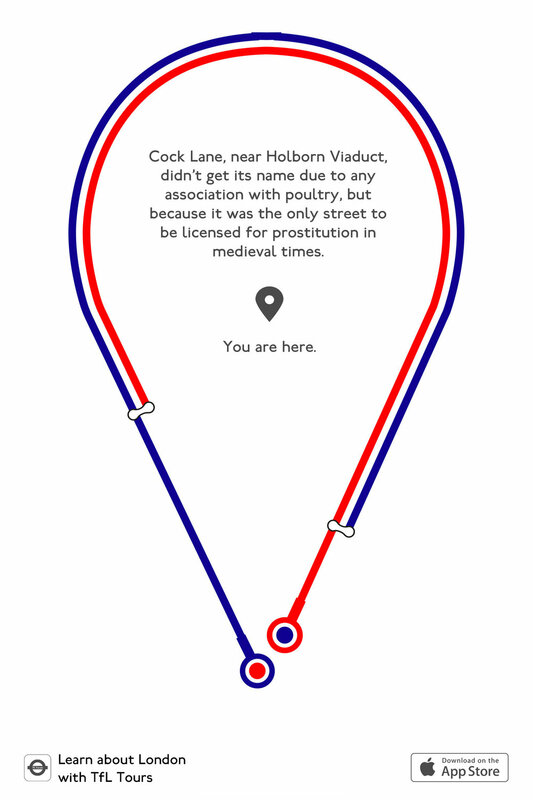 Learn about the London Underground with offline mode. Just select the tube line, download the stories in advance and listen to them even without signal.